I’m Nolan Pope from Harrisonville MO and I’m 20 years old. I’ve been racing since I was 6 years old.I started in gokarts and after 12 years of racing those I moved to NC to race legend cars. 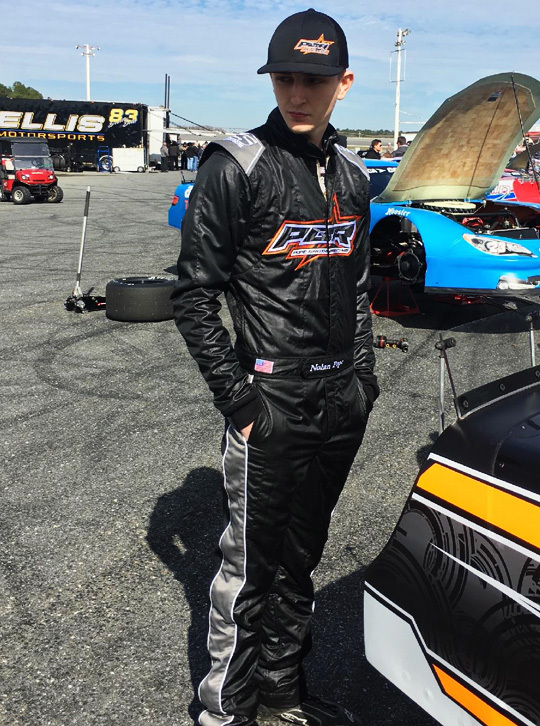 I raced legends for almost a year and a half and after achieving great results I moved to late models.Im now in my second year of late model racing and I’m now racing for Lee Faulk Racing. I have 13 legend car wins and and won the state championship for my class. I had over 100 wins and multiple championships in go karts.